Soulful: How to deal with people who talk nonsense and cause hurt! How to deal with people who talk nonsense and cause hurt! Recently, I was disappointed by one of my very good friend for some really insensitive, immature commentary. I am in a very beautiful phase of my life, constantly in the company of an adorable, kissable baby and so the comments, though unintentional yet, they pierced right through my heart denting my happiness a bit. For a moment, I considered scolding my dear friend for being insensitive to my feelings but then I waited before hurrying into such action. I was silent for few minutes trying to give sometime and when I saw the person has no idea where the words were going, I politely took the discussion in my hand and veered it in some positive direction. What do you do in such situations? 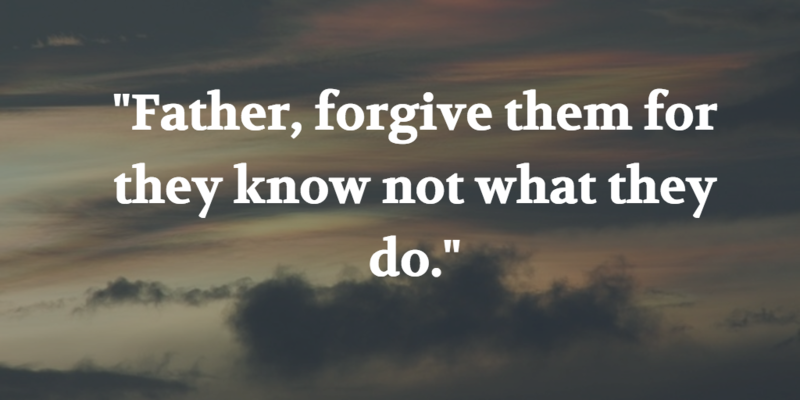 Do you give back or simply forgive silently?